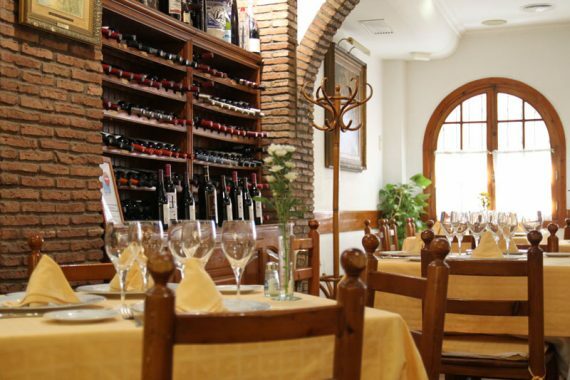 It has a magnificent dining room on the top floor; at low, It has a great bar with a bar where diversity of seafood and fish are displayed, chacina rich and the Sierra de Huelva. 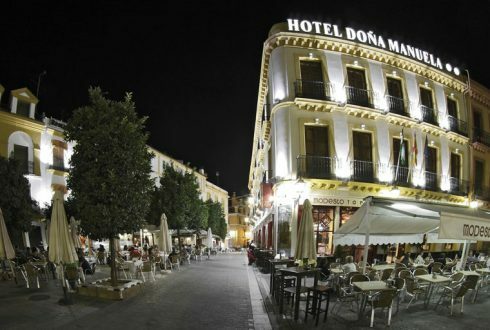 Located opposite Modesto Restaurant, in the Puerta de la Carne es el úFinally Opened in June 2011 our restaurant group. Our quality always, tapas format. 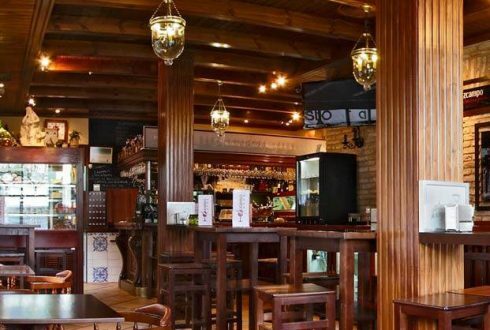 In the heart of Seville, next to Jardines de Murillo, we offer a lounge with capacity for 75 people, ideal for all kinds of events (Work meetings, wedding, communions, etc.). inaugurated in 1982, takes its name from the area where it is located (formerly, the Jewish quarter of the city). 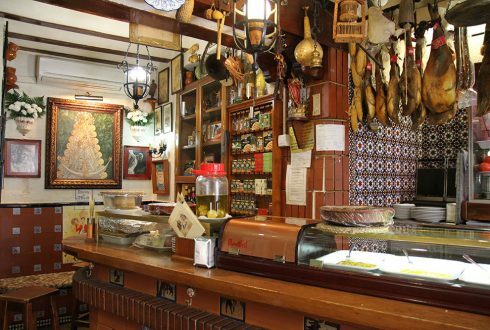 Here you can enjoy your choice specialties Seafood, Rockfish, Lamb and veal Ávila Castilla, while the exquisite taste wine book your Bodega. In serving others is the greatness of being a man.